If you’re feeling a bit overdue for a holiday, or you just want to get away to spend some quality time reconnecting with your partner, you should think about visiting Rockhampton. Just a stone’s throw away from some of the country’s most beautiful coastline, Rockhampton is really emerging as a tourist destination. It’s got a lot to offer young families, but one of the better reasons to make the journey northwards is the romance it can inject into a couple’s getaway. If you’re looking for a city with breathtaking natural sights, rich cultural heritage and history, and an emerging social scene, look no further: there’s a bunch of activities waiting for the most amorous couples to take in—from fairy tale carriage rides to gourmet food and drink, to indulgent experiences in nature—and they’re all good reasons why you should head to Rockhampton for your next romantic weekend away. It’s not hard to argue that there are few better ways to make the most of your alone time than with a tropical island getaway. Just 45 minutes away by private coach, you and your loved one could turn your Rockhampton weekend into a tropical romance with a sunset cruise embarking from Keppel Bay Marina. There’s a range of both day and night cruise options from the marina. Sail Capricornia can transport you and your partner to dreamily secluded beaches, coves and coral reefs throughout the Keppel Islands on a purpose-built catamaran, dropping anchor for lunch so you can swim and snorkel in the pristine waters (or lounge around in the sun on oversized beanbags!). For a truly romantic evening, they offer a 1.5-hour sunset cruise, where you can unwind with a wine and take in the glorious beauty of Keppel Bay as the sun goes down. It’s well worth the trip to experience the world-famous natural beauty of the bay—and for rekindling the romance on your couple’s vacation. If you and your partner are already on cloud nine, take to the skies and get even higher on a romantic joy flight. It’s a great way to see Rockhampton, taking in the vast expanses of natural beauty that the region offers, while sharing a few moments of exhilaration with your loved one. Rockhampton Helicopters offer joy flights every weekend, with a range of flight course options across the Capricorn Coast, the Capricorn Wetlands, Rockhampton City, and Caves Country. For couples looking for a little bit of adventure with a lot of romance, this is the perfect activity—take in the overwhelming natural beauty of the coast or the mountains as you fly your course hand-in-hand, and see just another reason why Rockhampton is the place to go to get some alone time. If you’re planning a getaway for two to Rockhampton, it wouldn’t be complete without a horse-drawn carriage ride around the CBD. Capricorn Carriages launched late last year in Rockhampton, bringing an opportunity to visit the historic landmarks and evolving city in a truly unique and romantic way. 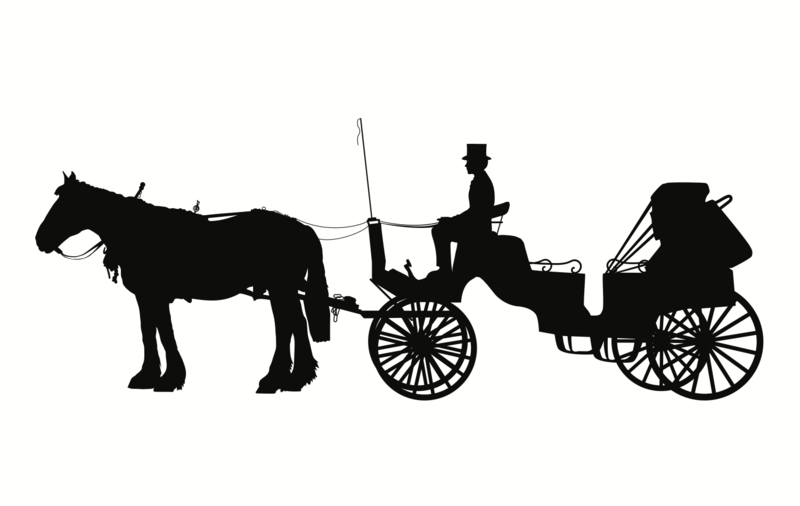 Now catering for weddings, these carriage rides are a growing attraction, and very popular with couples wanting a full romantic experience from their stay in Rockhampton. You can your partner can ride arm-in-arm in an antique carriage pulled by Kenny the Clydesdale, as he takes you past the fairy lights adorning the East St Mall and around the CBD. It’s a gorgeous way to spend the evening with your family; but if it’s a couples-only vacation, this is an absolute must-do—a living fairy tale straight out of the pages of a storybook for couples looking to reinvigorate and refresh their romantic relationship. For a truly relaxing couple’s getaway, you’ll find what you’re looking for in Rockhampton’s natural surroundings. For the more adventurous couples, Mt Archer is the place to be: there’s a range of guided tours with an option to suit almost everyone, but for some real alone time, pack a picnic and take an evening hike to watch the sun set over Rockhampton’s breathtaking landscape. If you and your partner just want to enjoy a little bit of nature in your alone time, head to Rockhampton’s botanical gardens, where you can stroll hand-in-hand through the shady walkways and see one of the most well-respected sites in Queensland. Now catering for weddings, functions and tours, the gardens are known as a truly tropical paradise and the perfect place for lovers to spend some of their vacation. Enjoy a packed lunch surrounded by the carefully manicured greenery and ponds, or share a cake and coffee at the Gardens Tearooms. It’s a stereotype for a reason: dinner and a show is a truly satisfying and romantic way to spend the evening with your partner. It’s also one of the main reasons you should take your next weekend getaway in Rockhampton. Pivotal to Central Queensland’s highly regarded contributions to the performing arts, Rockhampton’s elegant Pilbeam theatre has hosted some of the biggest musical theatre and popular music productions in the country. 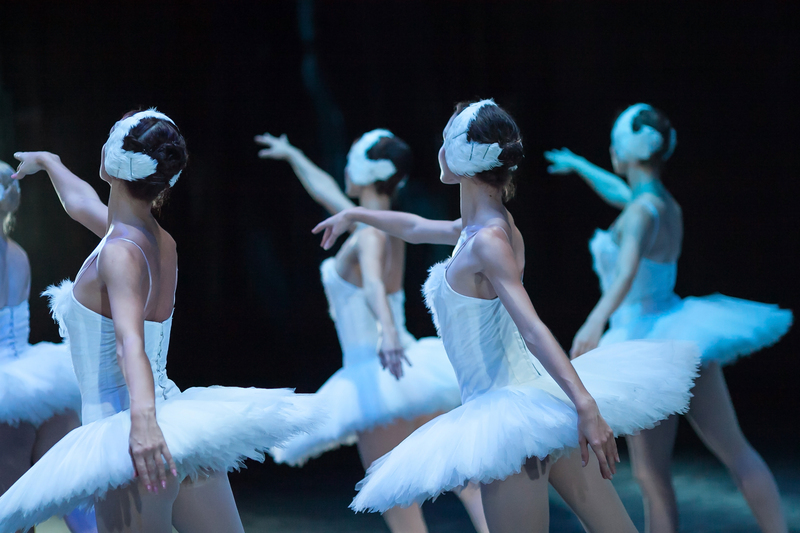 Whether you’re looking for the true romance of ballet, or you want to rock out with the big-name bands, you and your partner can enjoy an evening of entertainment—following an epicurean feast on the best gourmet food Rockhampton has to offer. 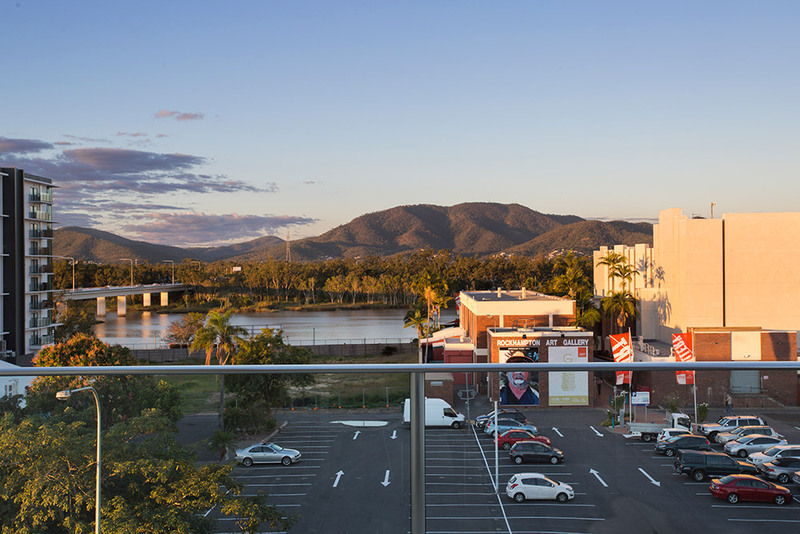 At CBD Luxury apartments, we’re located just across the road from the theatre, with the most sophisticated and luxurious accommodation available in Rockhampton. We’re also home to Bliss by Night, one of Rockhampton’s most highly respected restaurants, with an à la carte menu encompassing tapas, mains, desserts, and a wide selection of beers and wines that’ll be perfect for your romantic evening. Contact us anytime for bookings or more information, and we’d love to help make your romantic getaway a perfect couple’s retreat.